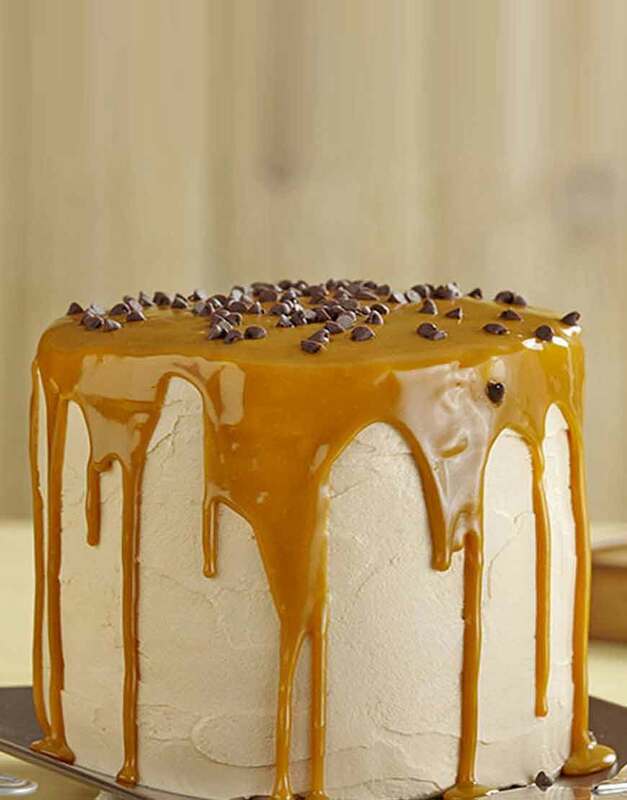 Butterscotch Cake is a prevalent dessert ordered in best bakeries in Gurgaon. Butterscotch icing covers the moist cake, drenched with a rich, butterscotch ganaché that will make your mouth water. In right word “Butterscotch Magic Cake” is simply magical when you online cake order in Gurgaon!. 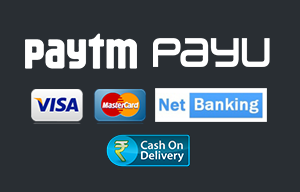 GurgaonBakers is providing surplus options to the customers be it shape, payment options, egg/ eggless choice etc. We truly believe in giving the best experience to our customers. *All our products are handcrafted and hence might vary from the product picture available on the website.